I won’t be able to post the extravagant “Birthday Post” until tomorrow. 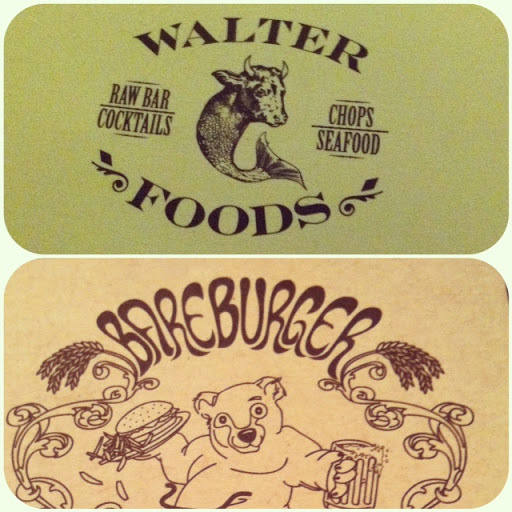 On my Birthday Conor took me to Walter Foods for delicious steaks and drinks, it was incredible. Today was Conor’s birthday (the big 2-5) so I took him out to BareBurger – our first time. I felt the need to treat him back with some carnivorous dining. BareBurger serves grass-fed organic meats. Not that we are so into “organic” eating – but they offer exotic meats like Bison, Elk, Wild Boar, and Ostrich. It was all pretty delicious. Check out my Instagram for some shots of my burger! I haven’t eaten this good, this often, in too long! I really love having our Birthday’s so close – it creates for some really awesome memories. Thanks so much for all of the Birthday wishes everyone, and a special thanks to Conor for making the past week so special. Pictures of the party will be up tomorrow. Spoiler alert, I wore Forever21. Do you think Conor is trying to fatten me up before we go to Florida in a week for Fest ’11? More on this (and a special FEST countdown tomorrow). This entry was posted in bareburger, Brooklyn, burger, fest, florida, food, instagram, meat, resturant, sneak peek, steak, walter foods on October 17, 2012 by LCinNYC.